Games. 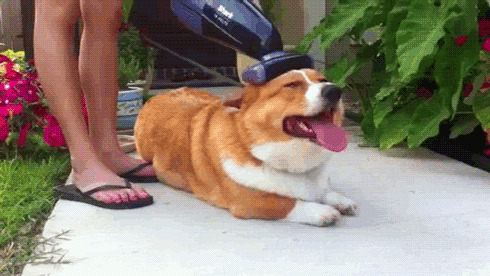 Corgis. We love them both! So it's time to celebrate both the best way we know how: MAKE GAMES WITH CORGIS! Your game can be anything you like as long as it includes one or more corgis, preferably as playable characters (but not mandatory to make them playable). The cuter the better. The jam is open for 2 weeks, from June 1 to June 15. 3... 2... 1... LETS JAM! A tribute to our beloved canine friends. A game of corgwn. Corgi Count: More than twenty. How many corgis can you get to your party?